Capture those iconic moments of your pregnancy with a stunning life style contemporary maternal portrait from one of our studio photographers. We can take iconic life style photographs of you during the later stages of your pregnancy. 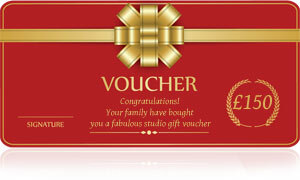 Full details and costs are available on our main studio web site - Studios4u. We have experienced male and female pregnancy photographers. If you have a preference let us know. It's good to spend at least an hour in our pregnancy photo studio. This will give you time to get used to the surrounding and will result in some stunning and iconic pregnancy portraits which you will treasure for always. Our photo studios are in Camden High Street London - within easy reach of any one living within the M25. 95% of all pregnancy booking are through word of mouth - a fact which speaks volumes. Take a look at our pregnancy portfolio to see a examples of our maternity pictures. 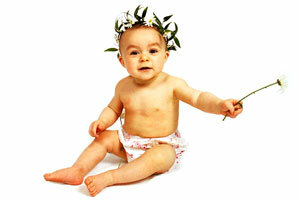 To make your pregnancy photographs as varied and as exciting as possible bring along some accessories and props. For example fabrics, a large mans white shirt, a large luxurious dressing gown. clingy dresses which emphasis your shape. It's good to do a little research on the internet and make a list of poses that you can see yourself doing. Contact us to make a booking. For pregnancy studio portraits without a makeup artist you will need to pay a deposit of £25. If you wish to hire our makeup artist, you will need to pay a deposit of £50. This can be done over the phone by credit or debit card or you can pay your deposit online using the link below. Please be aware that if you wish to change or cancel your booking, we need 48 hours notice or you will loose your deposit.